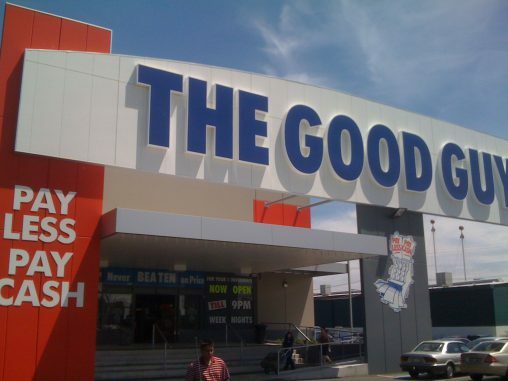 The Good Guys Mile End store in South Australia is celebrating 10 years since it first opened its doors on Railway Terrace. Opening in December 2004, proprietor David Brooks has steered the store through a decade marked by challenging economic conditions and a changing retail industry. 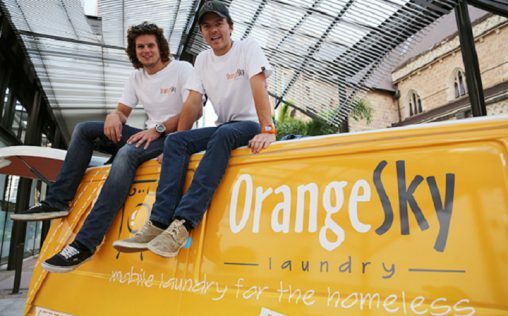 “It’s been a real honour to watch not only the retail landscape grow and change, but to be a part of the Adelaide community for the past 10 years,” Brooks said. “The customer now has an increased power and a wider range of choices. On the cards for the future is a third major refurbishment of the store and continued support for the local community, including through the store’s cause partner, Cara which supports people living with a disability and their families. 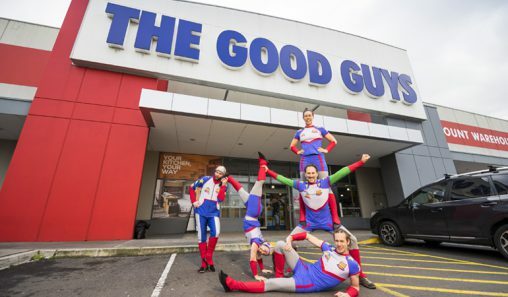 The Good Guys Mile End has donated thousands to the disability support service and also helped support its programs, events and fundraisers. Brooks expects this year’s biggest Christmas sellers to include activity monitors such as FitBit, Jamie Oliver merchandise, healthy food appliances such as slow juicers, iPhones and iPads, GoPros and Smart TVs.